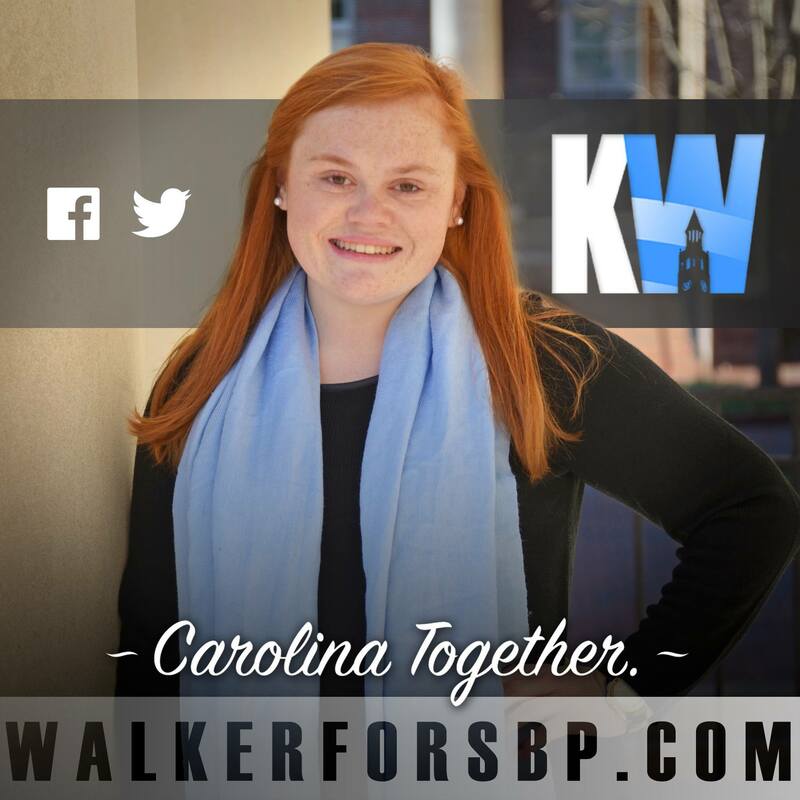 The letter printed below, sent by Thom Tillis to Kathryn Walker, was leaked to the Minor by an anonymous source. The Republican party, both here in Washington and at home in Raleigh, is grinning with pride. There is now no escape, my young apprentice, from our growing empire. We have taken great care in watching your rise. The way you have doped these silly liberals into believing that you, head of UNC Young Republicans, could be the most liberal candidate. That you, aligning yourself with my campaign which called for a reevaluation of the Department of Education, pell grants and federal aid for low-income and disabled college students, could possibly win the hearts of those same pathetic plebeians! I have trained you so well, Kathryn. Somehow I am not surprised though, those fools. There can only be two North Carolina senators at once and soon enough Burr will fall to either his own insignificance or stupidity and you shall rise to my side to rule this state with the invisible iron fist of the free market. Soon enough you will be among my underlings at the Board of Governors and not have to hide behind the false values of the liberal bubble of Chapel Hill. You will be able to speak of what is needed for this university—cuts. They do not know they are electing their own demise. You have fooled them well, Kathryn, and soon enough this state will be ours. You signed the letter “Tom”…. if you’re going to mock someone, do it the right way!